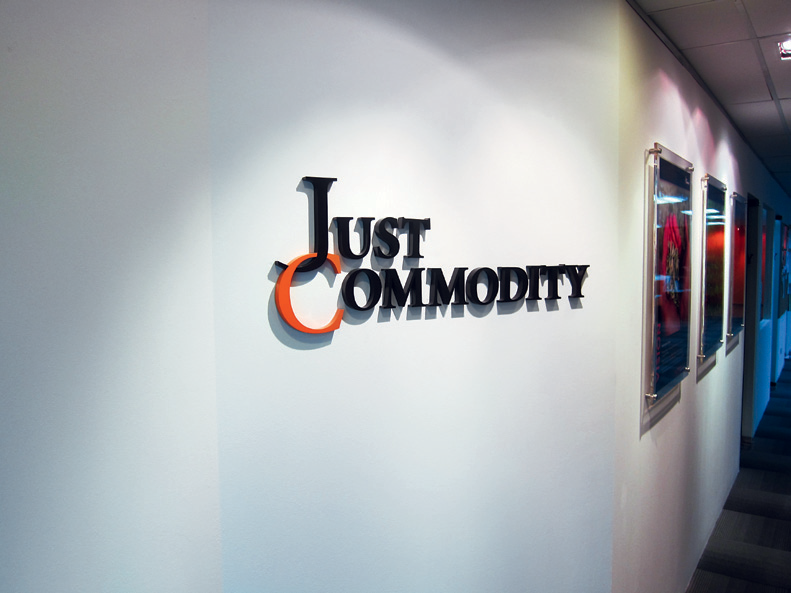 JustCommodity is a commodity trading and risk management (CTRM) solution provider based in Singapore. It chiefly delivers services to industries such as edible oils, softs, grains and energy. The company’s client list is studded with some of the largest and most successful corporations in the world. JustCommodity’s flagship web-based solution, ContraXcentral – is designed to improve the efficiency of the trade lifecycle by smoothly integrating front, middle and back office processes within one automated information platform. As of 2011, the company posted an extraordinary three years compounded annual growth rate of 131.63 percent. It has established itself as a market leader in the region and it continues to forge ahead, operating offices in four countries across Asia.